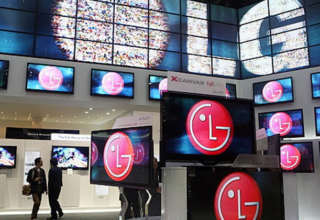 South Korea based LG Electronics is set to launch its latest flagship devices much sooner than expected. The alleged LG G7 and G7 Plus that has been in the news for quite some time now is likely to be launched in May 2018. 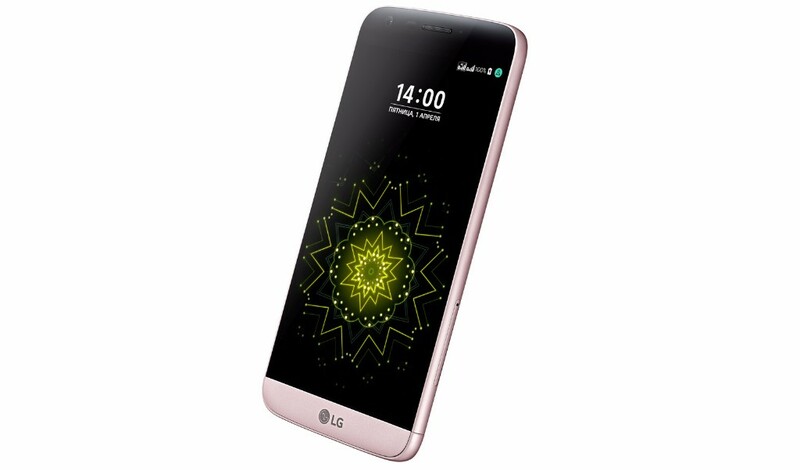 LG has already said earlier that they plan to launch their new devices when they are needed and will not follow a particular launch pattern. A new report has also claimed that the LG G7 will cost around KRW 1,00,000 (approximately Rs 6000) more than its predecessor, the LG G6. According to a report by ETNews, the LG G7 may be unveiled in late April or early May of this year. 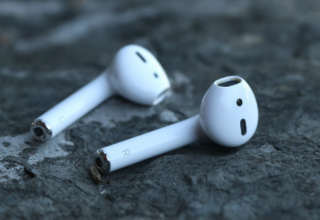 The device will also sport a notch-like feature on its OLED display, that was first introduced by Apple in the iPhone X. 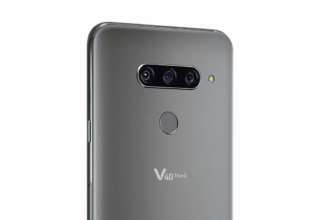 It is also likely to include AI camera features like the LG V30S ThinQ. 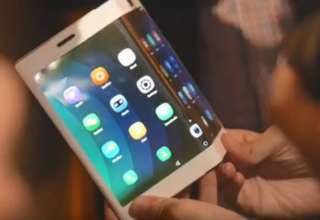 Alongside, the device may also sport a vertically mounted 16-megapixel dual-lens rear camera module. It will be fueled by a 3000mAh battery. Coming to the other specifications, the LG G7 will be powered by a Qualcomm Snapdragon 845 chipset with an upgraded RAM and internal storage space than its predecessor. On the pricing front, the LG G7 is likely to cost a bit more than its predecessor at least in Korea. 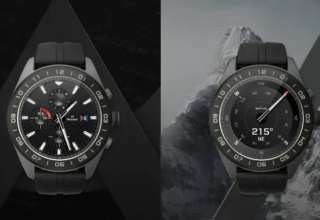 The company is yet it reveals the global price of the LG G7 and G7 Plus. 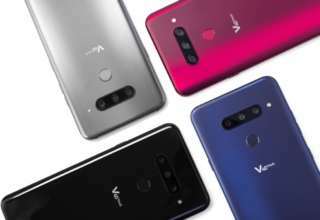 The report has also claimed that the LG V40, which is scheduled to launch sometime around Septem 2018, may be delayed until November 2018 because of the early launch of LG G7 duo. To recall, a previous leak revealed some of the features of the much awaited LG G7 handset. It claimed that the LG G7 will sport a 6-inch OLED display with a resolution of 1440 X 3120 pixels and an aspect ratio of 19.5:9. 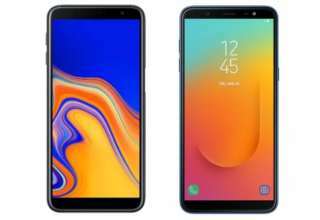 Other features include Qualcomm Snapdragon 845 SoC, 4GB, and 6GB of RAM and 64GB/128GB of inbuilt storage with a 3000mAh battery to power the device. 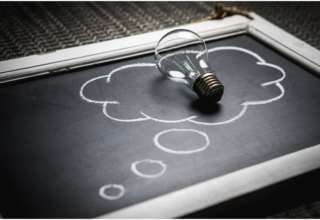 Next article What are managed IT Services and what benefits can we have from them?